Writing this post after watching Frozen countless times, I could not resist the cheesy headline! Highlighters have become a staple in my makeup bag and often feel ‘bare’ without one on. Referred to as ‘the skinny stuff’ by some of my friends we now cannot live without highlighter. Where I notice the biggest difference is in photographs. Highlighters enhance your features and define your face. Like contouring they can create an illusion of fabulousness. 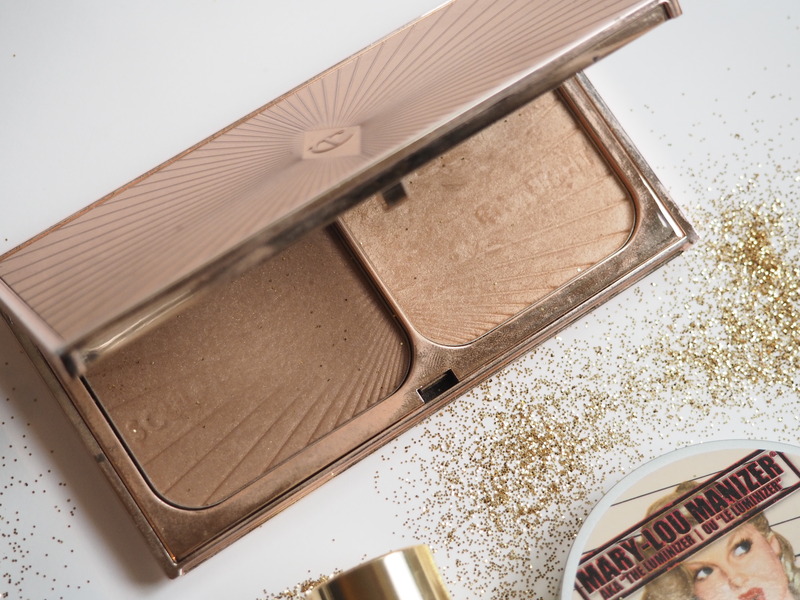 With so many products to try it’s often hard to know which highlighter is for you. I have listed a few of my all time favourites than come in different forms, liquid, powder and cream. A highlighter to suit every girl. The latest addiction to the Cocoa Brown family that has numerous uses, liquid gold some might say. 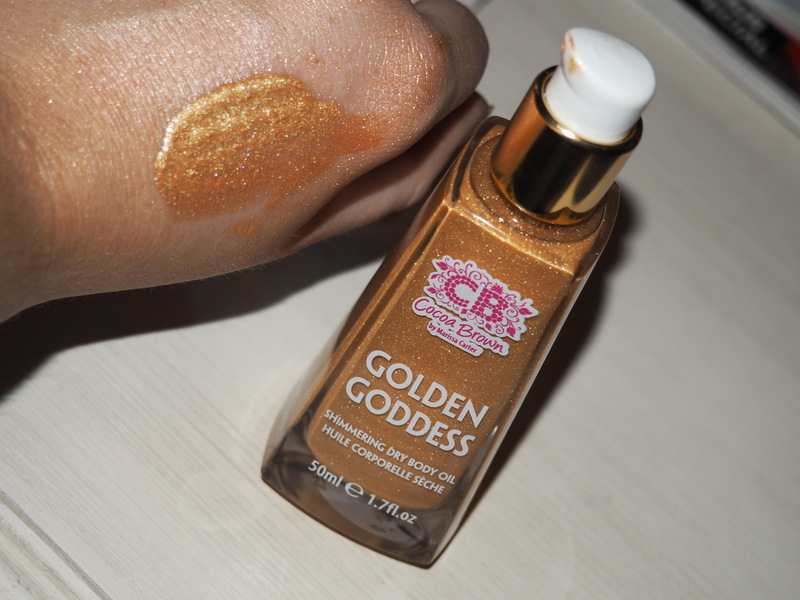 I adore Golden Goddess for an added luminosity to my skin. Mix with your foundation for an all over glow or else add to your cheekbones for a golden glow. In terms of liquid highlighters this is my absolute favourite. I mean look at those sparkles! This product is a cream highlighter and has a different finish to the others. This was the first highlight I had ever tried. You need to blend the product more than the others because of the cream base but overall the colour is a warm golden tone and not too shiny. As this is a cream product I found the glow lasted on my skin all day. A must have for girls who don’t like to top up their makeup or have a busy day ahead. I fell in love with this contour/highlight combo when I first tried out her products. I decided to treat myself last Christmas with a present to myself. I know €65 for makeup is rather expensive but this product has actually changed my life when it comes to contouring, I kid you not. This product speaks for itself and the highlighter is a golden light shimmer, not as intense as other highlighters. It’s perfect for during the day. As you can see from the photo I use this product on a regular basis. A lover of most beauty bloggers this product has had so much hype I felt I needed it! Oh how the bloggers were right! 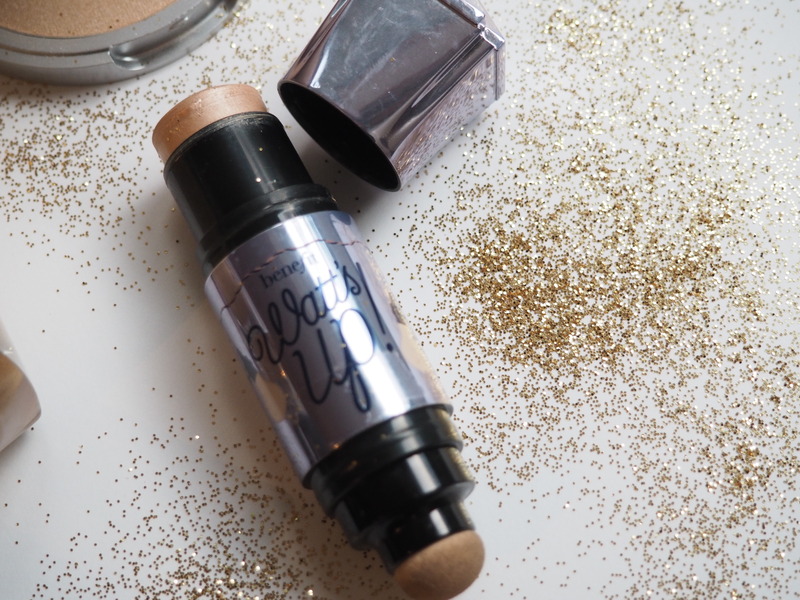 I bought this highlighter on Cloud10Beauty.com along with loads of other treats. 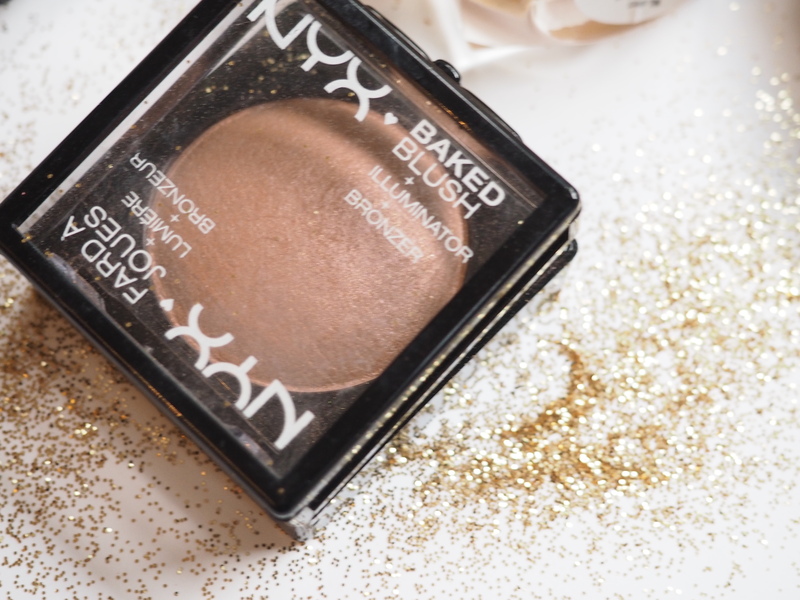 This highlighter has a subtle honey tone with a light finish. 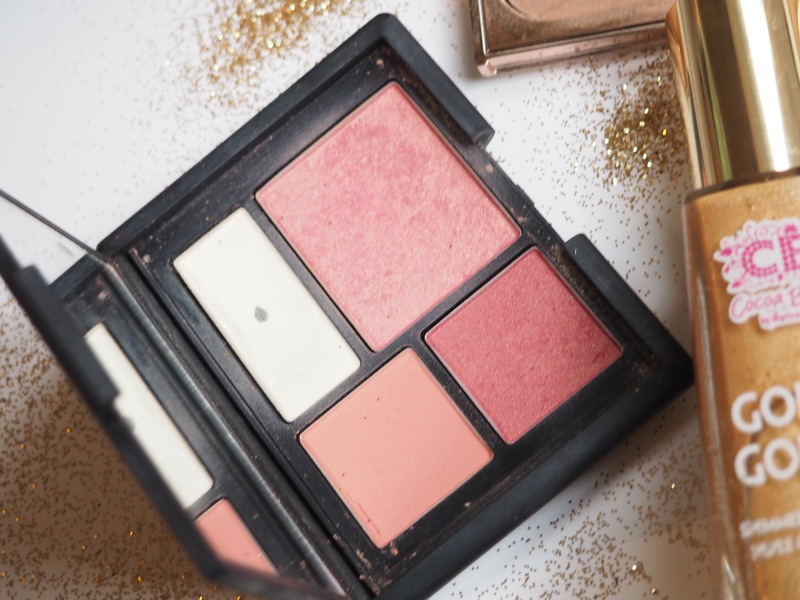 Perfect for beginners who don’t want too much shimmer but yet a golden glow. This product is very easy to use and is build-able. Last Christmas I treated myself to this NARS palette as I had spotted two blushers I wanted so said I may as well get the whole set. 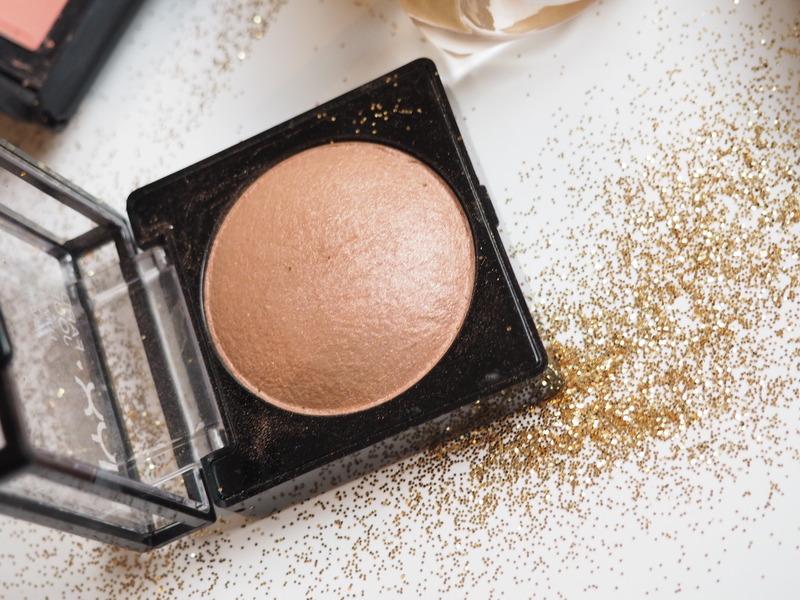 This highlighter is different to the others as it appears white but as you apply the powder to the skin you can see an illuminating tone with a hint of shimmer. Out of all of the powder highlighters I have tried, this one has the strongest pigment. I would use this highlight at night time. To buy this highlighter on it’s own is €28 and I got mine in Brown Thomas. This is a bronzed golden highlighter. 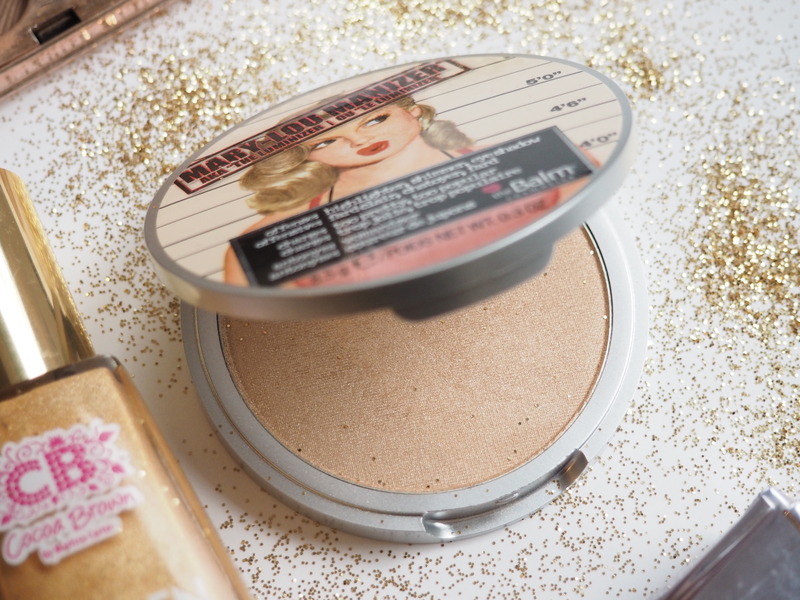 Warmer than the others on the list this powder creates a bronzed golden look. What really caught my eye about this product is that you can use it wet or dry! To use wet, apply with a makeup sponge for a more intense colour. NYX is in selective pharmacies nationwide or else I buy online from www.littlewoodsireland.ie. How do you add a bit of sparkle to your life? Posted in Beauty, Christmas LooksTagged Best Highlighters for face, Cocoa Brown Golden Goddess Shimmering Dry Body Oil, Golden, Highlighter, Let it GlowBookmark the permalink.